Real-time financial results for your local government or utility. ABS Fund Accounting provides you with accurate, up-to-date reports to let you know where you stand, all at the touch of a button. Enter transactions only once into the integrated modules for real-time financial statements in Fund Accounting. Real-time posting of Utility Billing, Accounts Payable and Payroll transactions into Fund Accounting. Fund Statement reports show the bank balances along with the assets and liabilities for each Fund. True Fund Accounting, with real time integration, operates on either a Cash or Accrual basis. Individual GL accounts can be printed for any period and list the transaction detail for that account. Standard Chart of Accounts can be modified or enter your own CofA for an unlimited number of Funds. 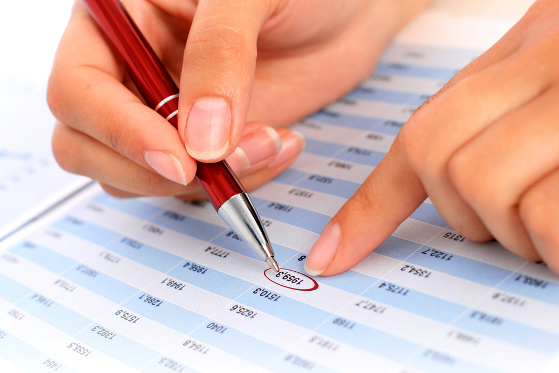 Revenue and Expense reports by Fund show the surplus or deficit for the month or by the year. View, work and print reports in multiple years. Includes Bank Reconcile to cross-check transactions. ABS Accounts Payable simplifies paying invoices, managing vendor information and providing real-time financial reports by Fund. Accounts Payable lets you easily charge multiple funds, cost centers and activities with a single invoice. All transfers between Funds are automatically created to ensure the Funds remain in balance. One central pooled cash account can be used for all disbursements, because accurate fund balances are maintained with input from Utility Billing and Accounts Payable. If multiple bank accounts are required, Accounts Payable can work with as many bank accounts as needed. ABS Payroll integrates with Fund Accounting, Utility Billing and Accounts Payable to complete the financial system. ABS Fund Accounting , including Accounts Payables, Payroll and Bank Reconcile, for 100 connections.